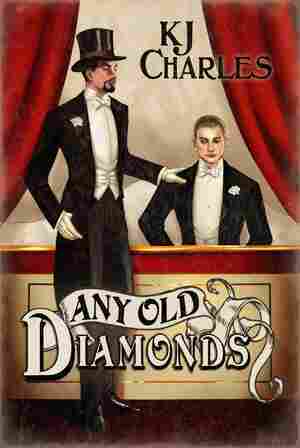 Any Old Diamonds NPR coverage of Any Old Diamonds by K.J. Charles. News, author interviews, critics' picks and more.